Come Soar with the Eagles! Coach Behrens at Central H.S. Returning to Central after 3 seasons as the Head Men’s Basketball Coach at Peru State College, Coach Behrens is excited to offer a summer basketball camp for young men entering 3rd – 8 th grades this fall. 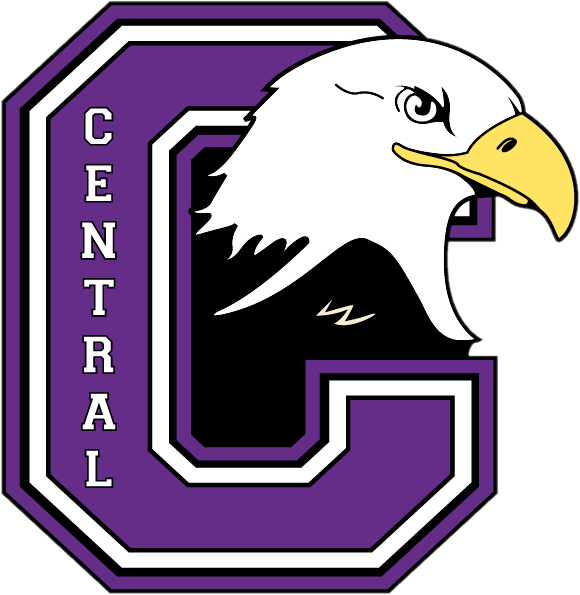 In his previous 13 year tenure at Central, Eric Behrens coached the Eagles to seven (2006, 2007, 2008, 2010, 2011, 2012, and 2013) Class A State Championships and had teams that qualified for the state tournament in 12 out of 13 seasons. In those 13 seasons Coach Behrens teams’ compiled an overall record, from 2002 through 2013, of 283 wins and 58 losses. 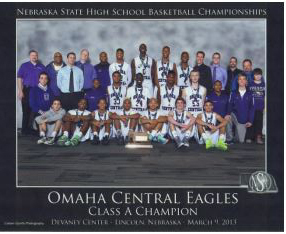 The Eagles also won 11 district tournaments and 5 Metro Holiday Tournament championships during this period. 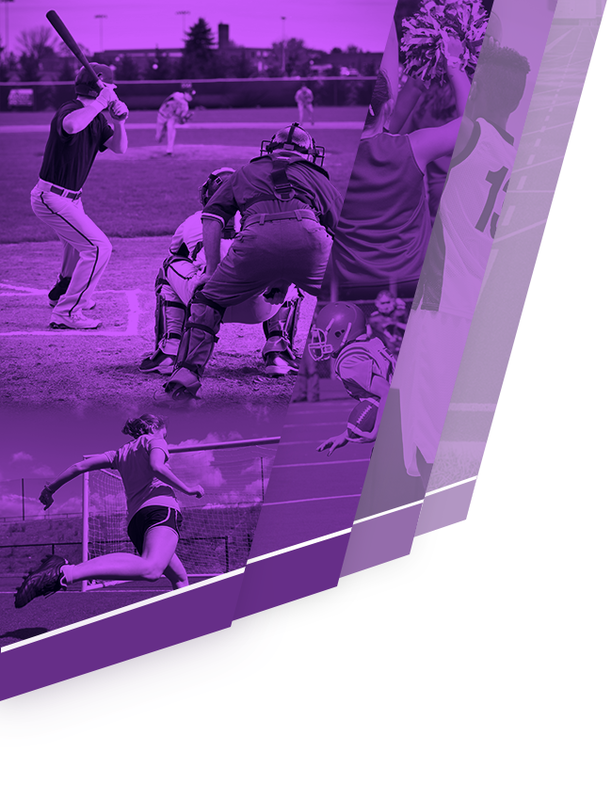 Our coaching staff has dedicated personnel with proven success in boys’ basketball. With this in mind, our camp philosophy is to teach our players the role that skills, teamwork, dedication, hard work, and attitude play in becoming a successful basketball player. We strive to improve each camper’s skill level in shooting, ball handling, offensive moves, footwork, rebounding and defensive positioning. 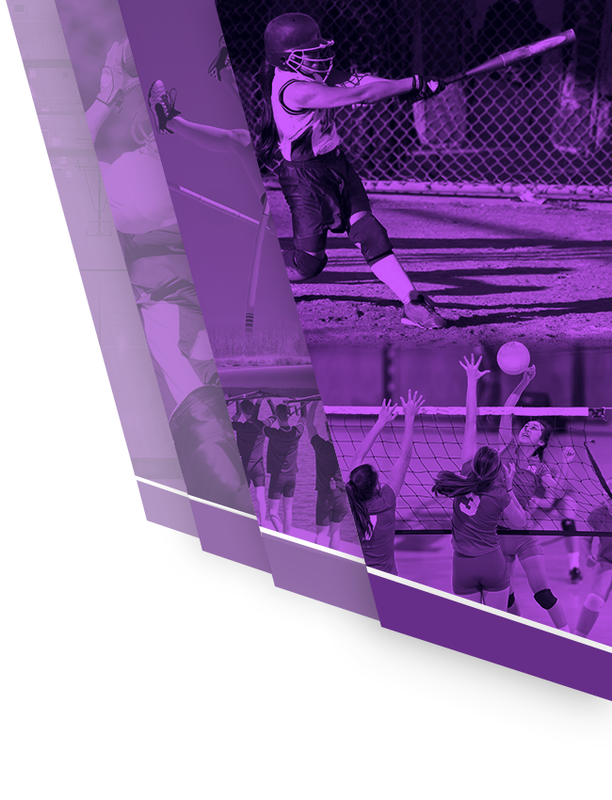 Summer camps are important to a young athlete’s development and we are dedicated to making those steps as fun as possible for you. At the end of camp, we want our players to know that our staff did everything we could to make each one of you move successfully on to the next level. 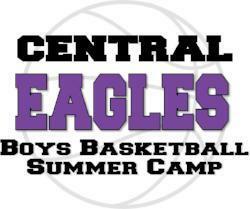 Camp is located in Omaha Central High School Gym. Students may enter through our gym lobby doors located on the north side of the school. There is a walk-way between the stadium and the school. 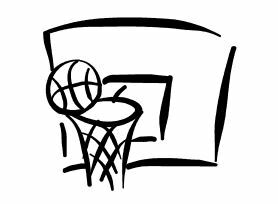 Students should bring a clean pair of basketball shoes and socks and wear shorts and t-shirts. Water bottle with name labeled on it.